Tarun is a psychologist and a psychotherapist with nearly 30 years experience of therapeutic work with individual adults. 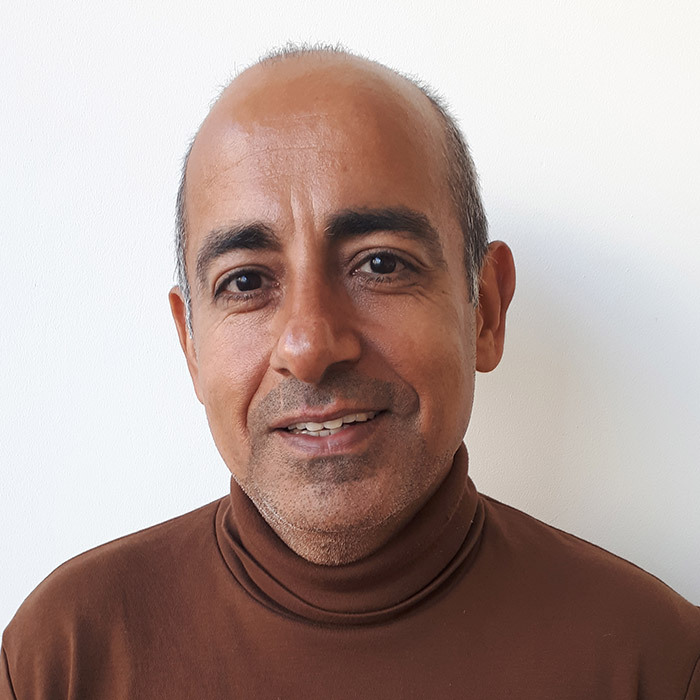 During his working life, Tarun has supported individuals with psychiatric diagnoses as well as everyday problems of living such as stress in work and relationships, anxiety, addictions, sexuality and abuse. He has particular interests in working with chronic fatigue and in negotiating cultural and sexual diversity. He does his best work in long-term therapy but is proficient in short-term work of around 12 sessions.